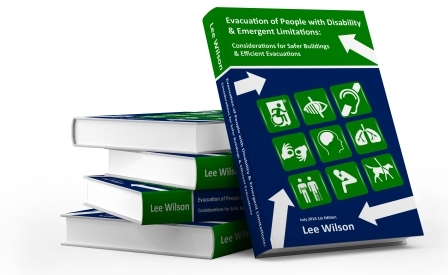 The objective of The Accessible Exit Sign Project is to start discussions between industry stakeholders, disability groups, legislators, developers, and insurers etc., to look at better building design solutions that provide safer buildings, reduce risk and meet the needs of all occupants. A critical part of any strategy for safe evacuations is providing clear wayfinding information for all occupants, with appropriate exit signage to identify the accessible exits, refuge areas, evacuation lifts and other evacuation devices. 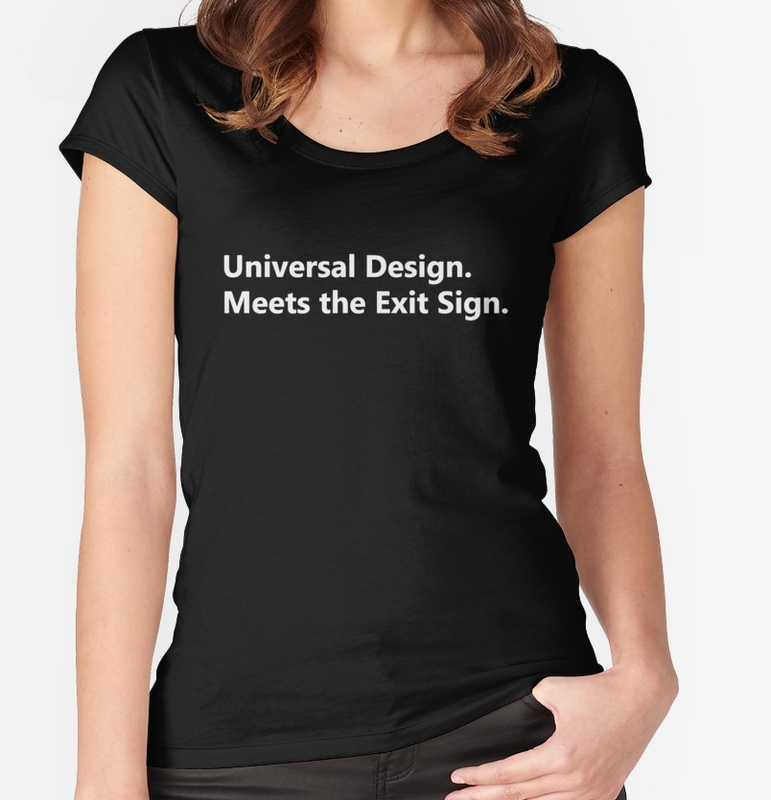 The Universal Design Meets the Exit Sign concept presents a case to support the use of these signs in all buildings, which can help provide a safer and more inclusive built environment. The objectives being to help facilitate acceptance of the new Accessible Means of Egress Icon on a new era of exit signs and emergency signage.